Sunday 17th February a group of Billingham Marsh House Harriers attended an Indiana Jones themed run imaginatively named ‘Runners of the Lost Ark’. 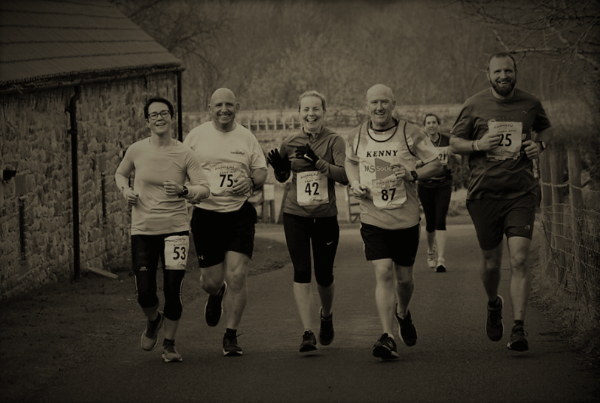 This race was very well organised by Saturn Running and was held on the beautiful grounds of Durham University. The route was varied and scenic, ran on many different paths, going from Canals to farms, with one little cheeky hill. But the best part was the giant buffet table at the end of each lap which you could ‘fill-your-boots’ from! 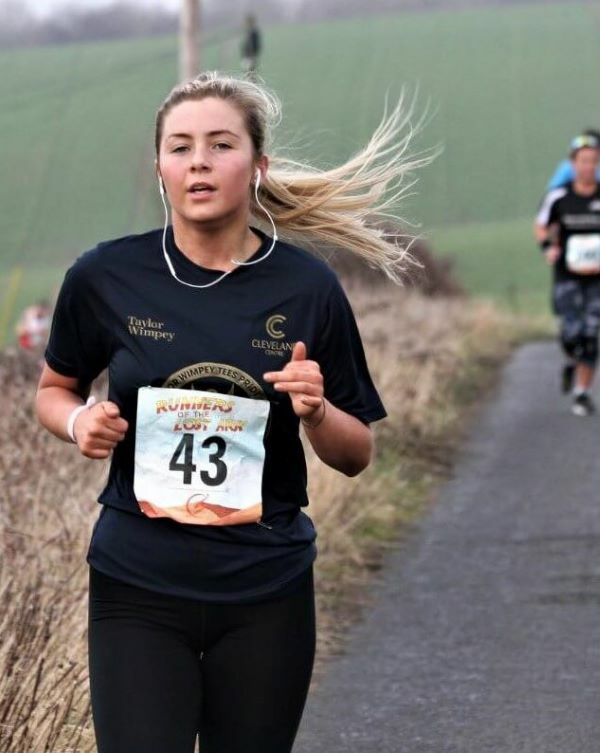 The event was 7 hours long, however, you did not have to run the for the whole 7 hours! The aim was to try and achieve the maximum number of laps as possible, to your ability. 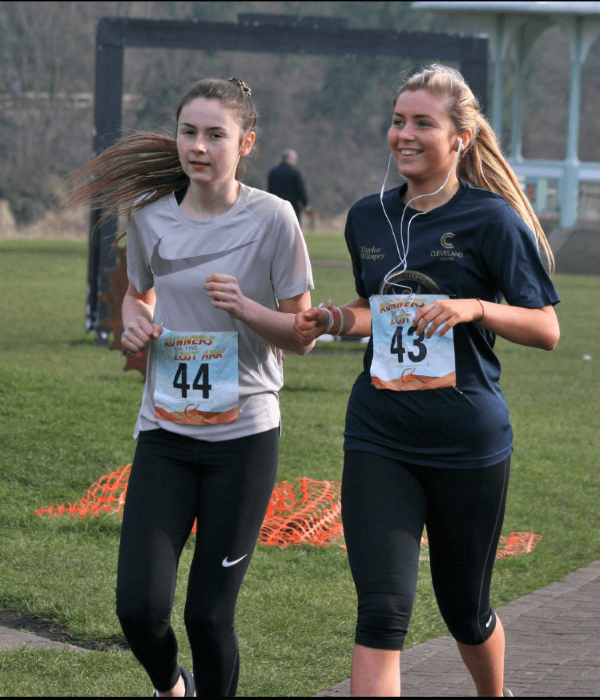 Each lap was 5km, and once you had completed one, you were entitled to a fascinating well-designed medal and also a big goody bag filled with loads of great food which catered for all tastes, including a vegan option. Every one of the BMHH’s displayed an outstanding performance, including some great amounts of distance: Rosie Dawson, Kenny Johnston completing 50km! Ian Harris, Louise Dykes and Thomas Carbury completing a Marathon distance. 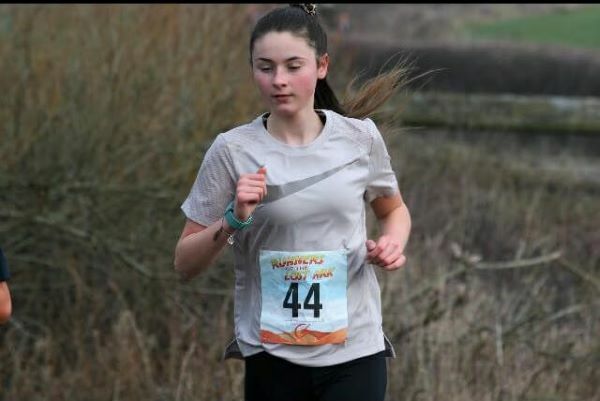 And a massive congratulations to Rebecca Dawson for also completing her first ever marathon, at the young age of only 16. 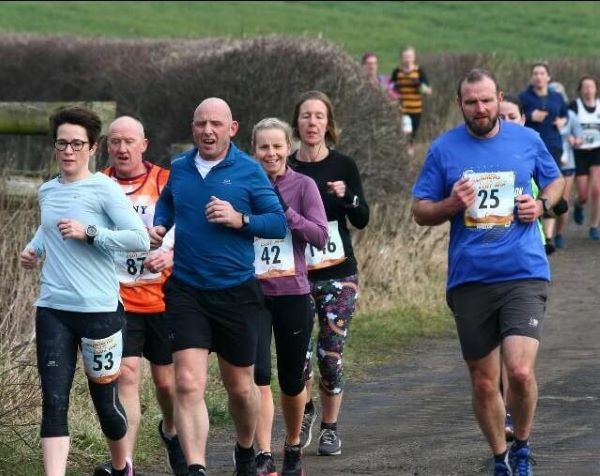 The run had a great atmosphere with no pressure on how far to run, you could even stop after a Lap go get a cuppa and some sweets, then either keep going or even go home! 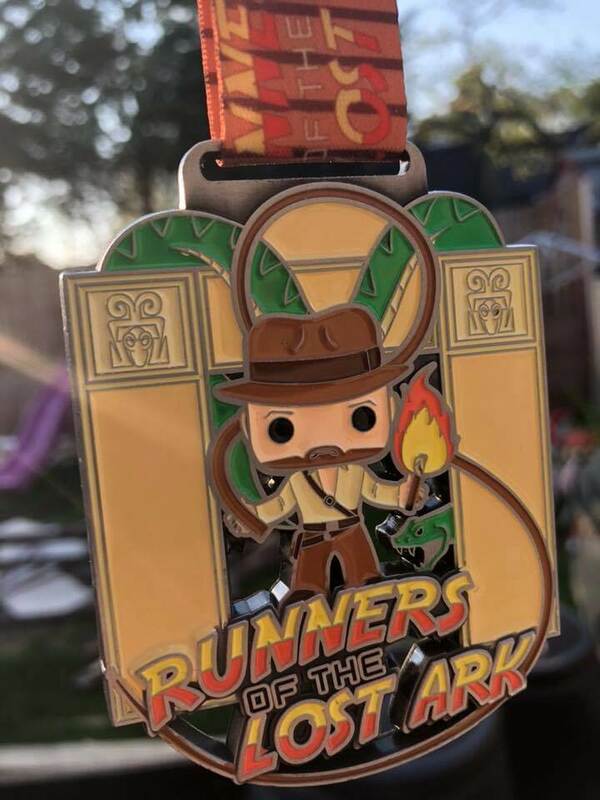 I would highly recommend this event to any runner, of any ability, to try this run or any other themed run organized by Saturn Running, as it was a great race with a fantastic atmosphere and a brilliant medal.